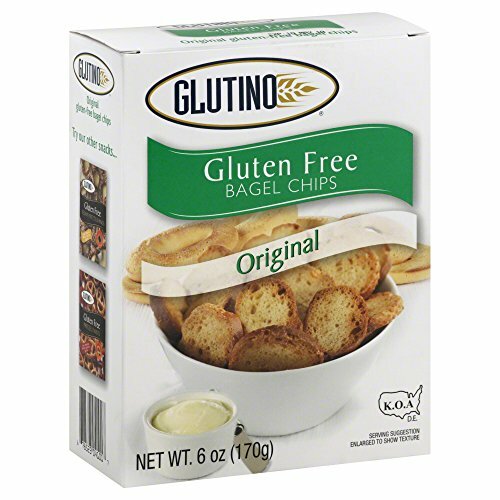 Glutino Original Bagel Chips Gluten Free, 6-Ounce (Pack of 6) ( Value Bulk Multi-pack) by Glutino at Smokey Robinson Foods. MPN: 00047491. Hurry! Limited time offer. Offer valid only while supplies last.